At approximately 7AM, Tender 91-2 was requested as part of a Tender Strike Force to respond to a large warehouse fire in North Brunswick. 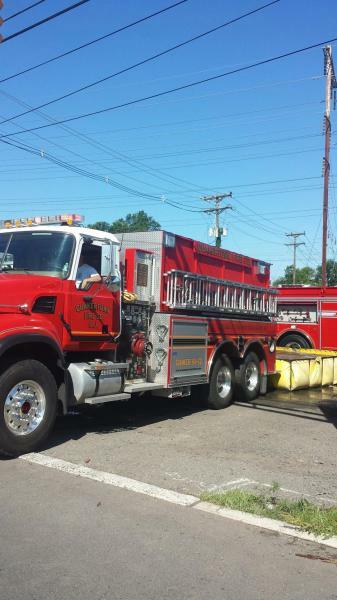 The Tender shuttled 66,000 gallons of water during the 12-hour deployment. Tender 91-2 was back in quarters by 2030 hours. 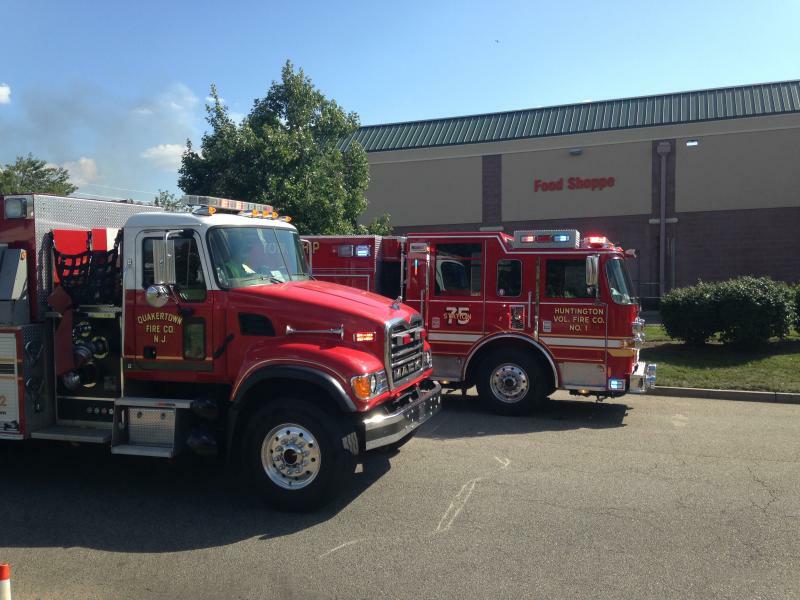 During deployment, QFC was alerted to 3 other calls (2 EMS and 1 Fire).